Roll up your sleeves and give the gift of life today. 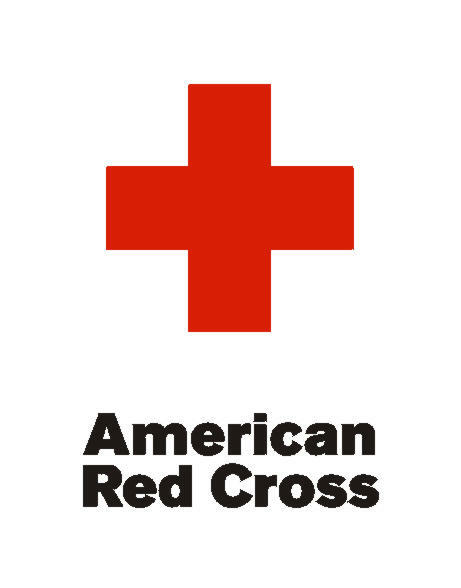 The Red Cross Bloodmobile will be in Elgin today from 9 am to 3 pm. They will be set up at the Elgin Knights of Columbus Hall. Don’t have an appointment? Don’t worry. As always, walk-ins are welcome.